A one of a kind Aston Martin is heading to auction, with expectations of becoming the most expensive British car to go under the hammer. The DP215 Grand Touring Competition Prototype was the first car ever to break the 300 kph barrier at Le Mans on the renowned Mulsanne straight in a practice run in 1963. It represents the pinnacle of the manufacturer’s racing program and is the last of four ‘Development Project’ cars. The four liter, ‘ultra-lightweight’ marque was first piloted by American Ace driver Phil Hill, the first ever American F1 champion and three times Le Mans winner. 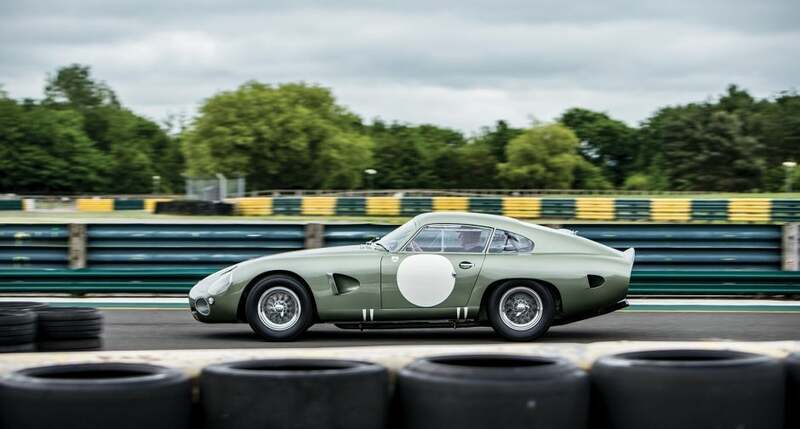 The only team car kept by Aston Martin since it shut its racing department, it will be offered at the RM Sotheby’s Monterey sale in August alongside a 1962 Ferrari 250 GTO and 1996 Ford GT40, marking the most significant line-up to date for the auctioneer. “The DP cars are completely one-off competition projects and are essentially on their own level when it comes to Aston Martin racing royalty,” said Alain Squindo, Chief Operating Officer at RM Sotheby’s Group. “DP215 is the pinnacle of the Works team’s racing development, and the new owner will acquire a car that is not only extraordinarily special but also more capable of running at the front of the pack than virtually any other racing car on the market. The DP215 is expected to reach between $20-25 million at auction in California, potentially beating out the previous record of $22.5 million at auction for an Aston Martin. 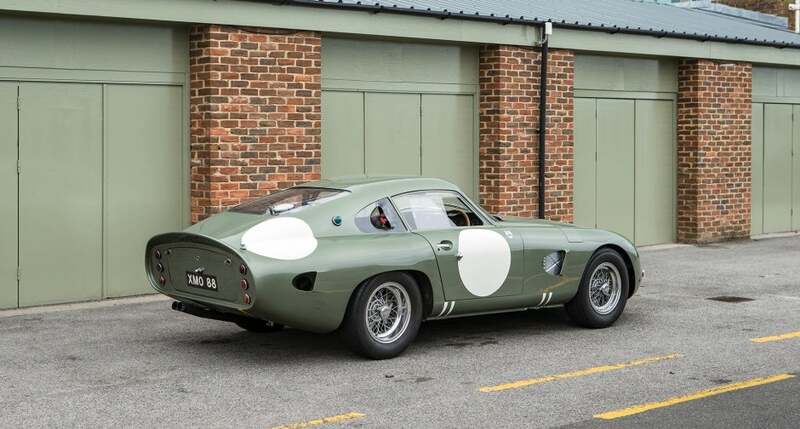 Previous owners of the model have included former Aston Martin chief engineer Ted Cutting, and it currently belongs to vintage race drivers Neil and Nigel Corner. 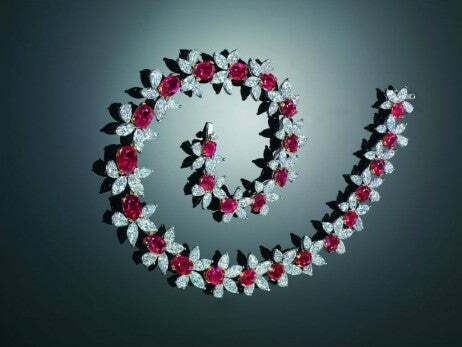 Rm Sotheby’s Monetery Sale will take place during the Pebble Beach Concours d’Elegance motoring week on the 24-25th of August.